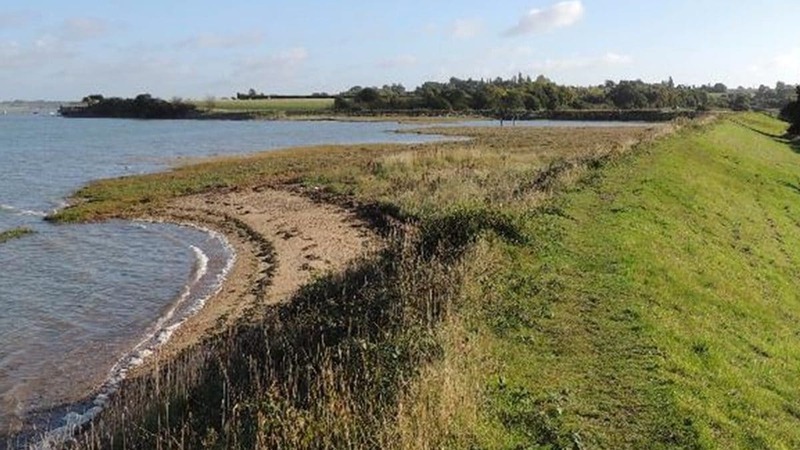 Essex Wildlife Trust is the county’s leading conservation charity. It has more than 34,000 members, manages and protects over 8,200 acres of land on 87 nature reserves, 2 nature parks and runs 11 visitor centres. The aim of Essex Wildlife Trust is to Protect Wildlife for the Future and for the people of Essex. 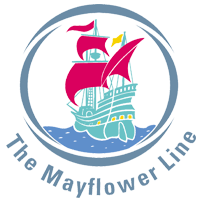 Journey time – 25 minute walk from Wrabness station.